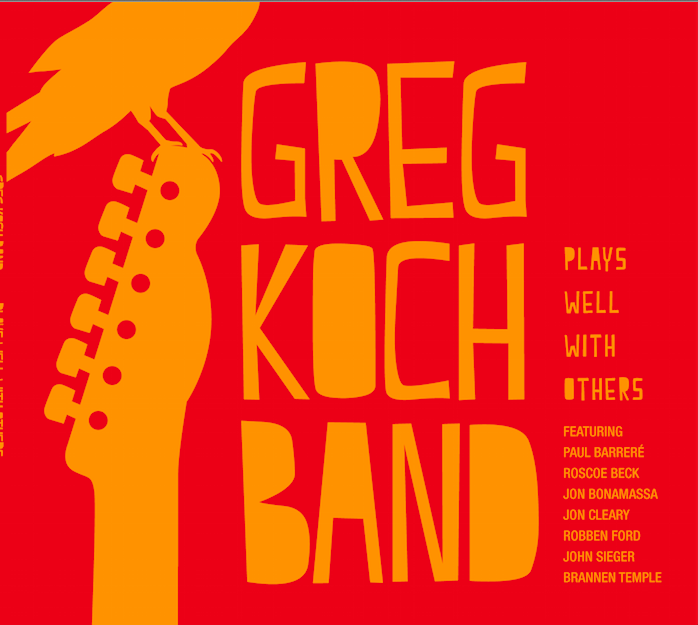 Here's a Greg Koch audio interview. Greg is a star on the Internet because of his countless awesome demos on YouTube but he is in fact much more than that. He is a complete musician able to compose great songs and play inspiring solos. When I discovered he had a new album out, I contacted him via Twitter (his account is @mansqwatch) and a couple of weeks later we did a Skype audio call to record this interview.